VoicePlus has achieved global recognition for its Atrium Managed Mobility solution from leading industry research giant, Gartner. VoicePlus is one of 13 companies worldwide - and the only Australian MMS provider - to be featured in the Gartner white paper - Competitive Landscape: Independent Telecom Expense Management Providers 2016 - which has been published in the UK. UPDATE: VoicePlus has also appeared in the 2017 Market Guide for Telecom Expense Management and been invited for review in the Gartner Magic Quadrant for Managed Mobility Services. The paper singles out Atrium as an example of a world class managed mobility service. It provides a market overview of VoicePlus and describes how Atrium competes in the Australian marketplace. 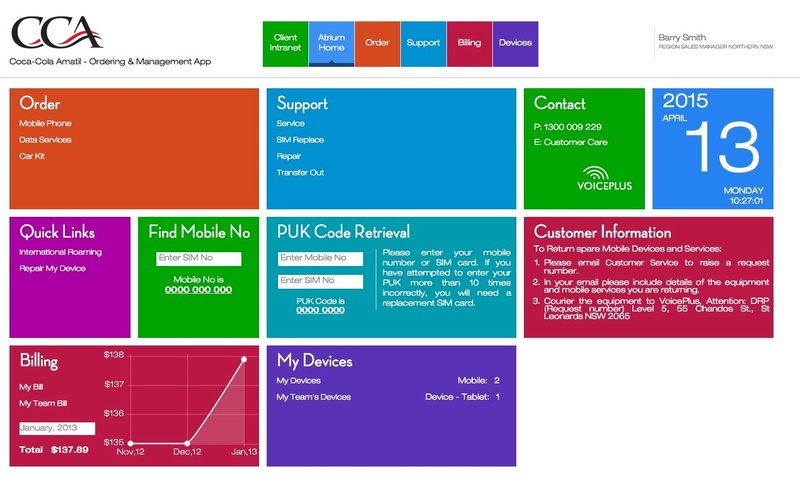 Atrium was developed by VoicePlus in alliance with strategic customer Coca-Cola Amatil. In the first 12 months Atrium produced a positive ROI for CCA and delivered 15% savings across mobility management. It resulted in VoicePlus being announced as CCA Supplier of the Year IT&T in 2014. Atrium MMS has since been adopted by KONE, CNHi, Compass Group, Weir Minerals, Merck, Couriers Please; while the automated procurement module has been used by Hitachi and the expense management module by Downer Group.